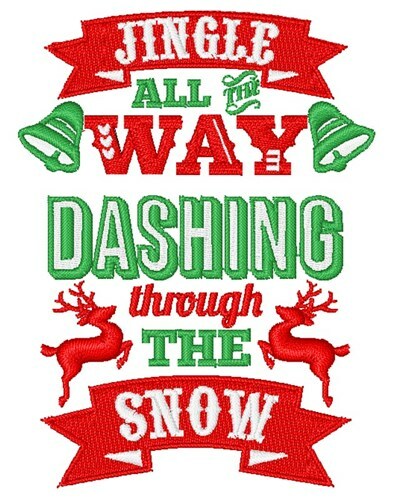 Add a little joy to the holidays for someone special with this cute Christmas design! 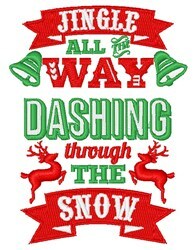 Sew this onto apparel, stockings or other holiday decor! Easy Embroidery is happy to present Jingle All The Way machine embroidery design which has 15356 stitches and is [71.16 mm x 94.45 mm] large. If you would like to view more embroidery patterns please search on our embroidery designs page.